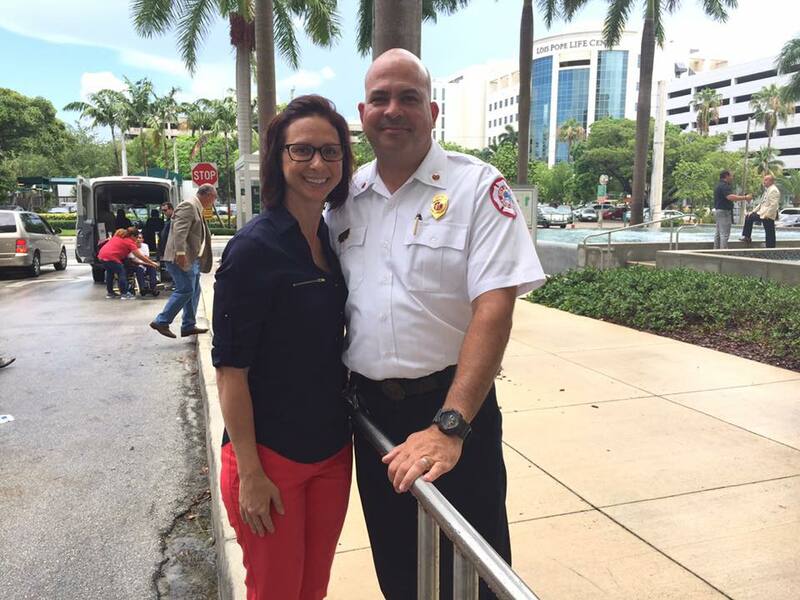 Since 2005, the nonprofit Firefighter Cancer Support Network (FCSN) has provided assistance and one-on-one mentoring to thousands of cancer-stricken firefighters and their families. 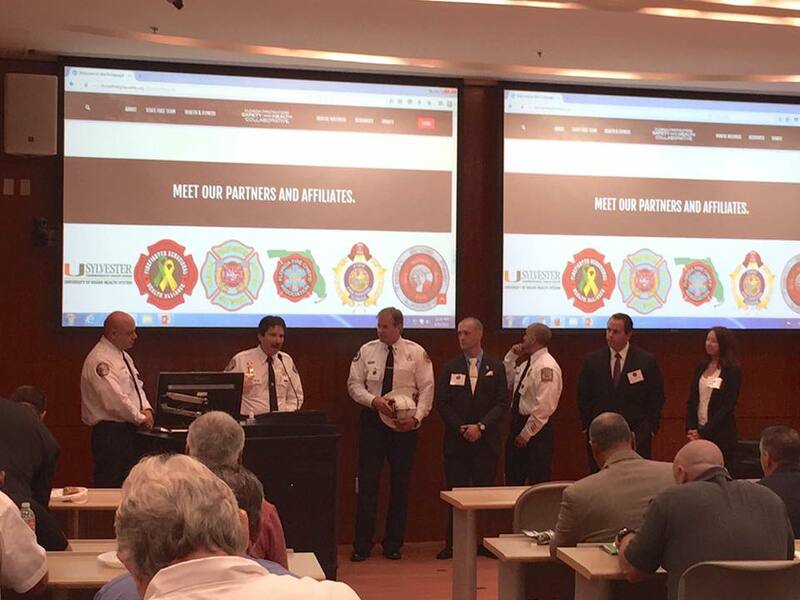 FCSN also delivers extensive firefighter cancer prevention and awareness training nationwide. Having such a positive influence on the community and representing such an important cause, Ten-8 Fire Equipment has partnered with FCSN to help create awareness and provide assistance to those who need it. We provide funding to FCSN as well as sponsoring and promoting events that FCSN puts on throughout our communities. 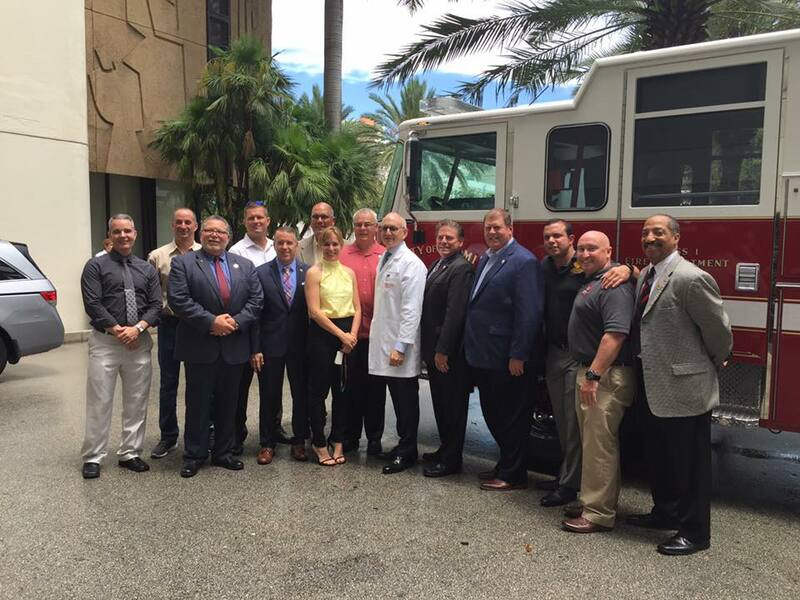 As a partner for many years, we are proud to be associated with FCSN and look forward to working with them in supporting the firefighting community with such a needed service. 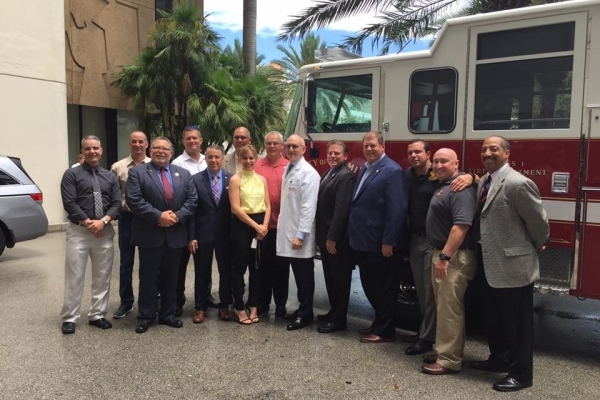 FCSN constructed a very informative and important whitepaper titled, “Taking Action Against Cancer in the Fire Service”. 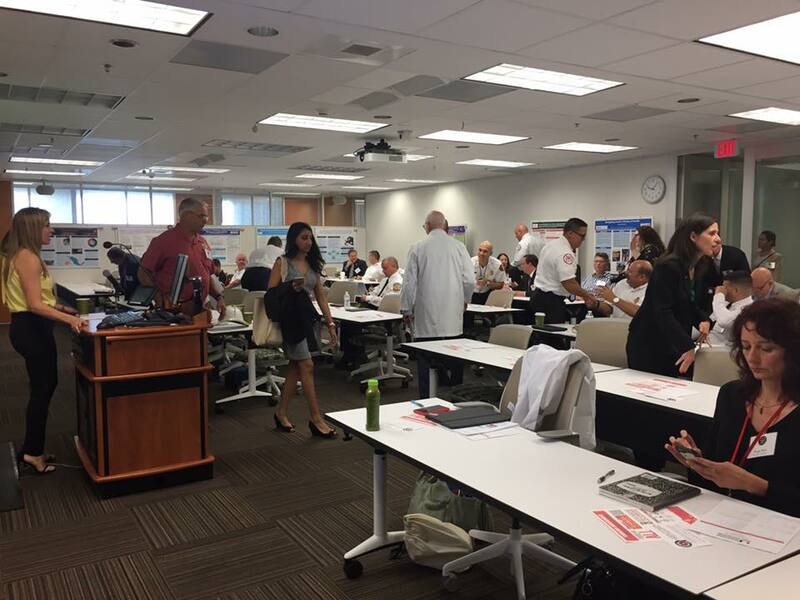 The participants who gathered the data came from the legal, medical- and social-research communities, and the fire service – including volunteer, combination and career departments and chief officers, firefighters, company officers, union leaders, and local and state fire training directors. Ten-8 Fire Equipment is committed to sponsoring and attending events to bring awareness to the firefighter community. Ten-8 recently sponsored an event at the Sylvester Comprehensive Cancer Center in Miami, Florida. 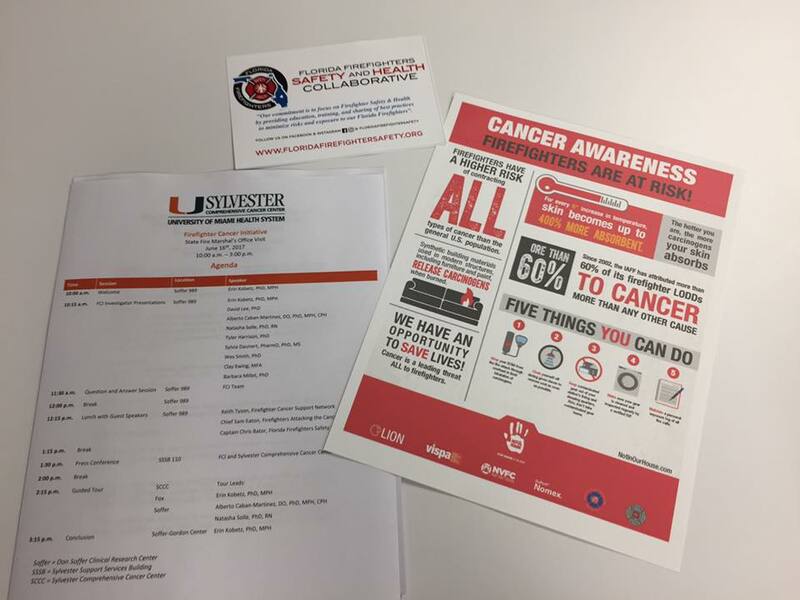 We are committed in the move to educate and raise awareness of this very important issue of cancer in the fire industry. At the event, the City of Miami displayed their clean cab concept design, among other awareness discussions and activities. There’s little data about cancer among volunteer firefighters, and the U.S. Fire Administration’s firefighter fatality statistics do not include cancer-related deaths, but it’s a stark reality: Firefighting increases cancer risks significantly for every firefighter. 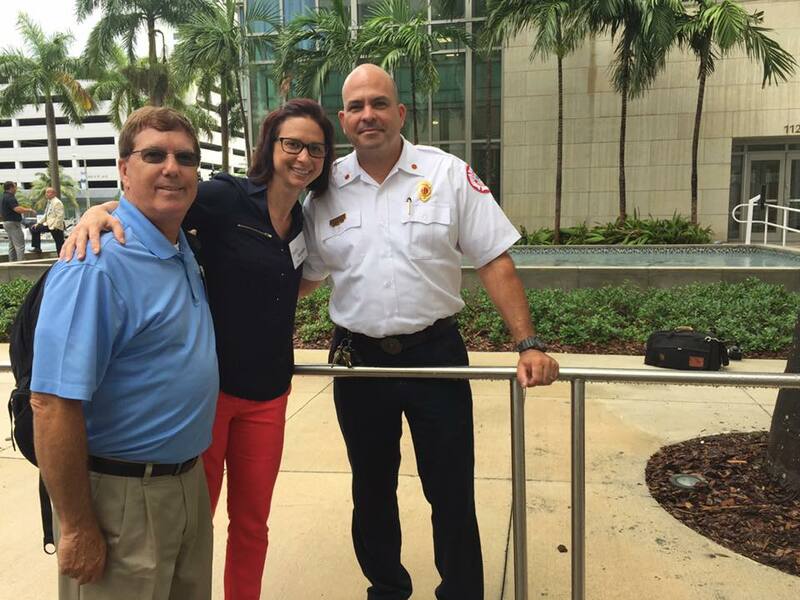 To learn more about the Firefighter Cancer Support Network, visit their website. Check back often as Ten-8 Fire Equipment will be sponsoring many FCSN events in the future, which we will post here. 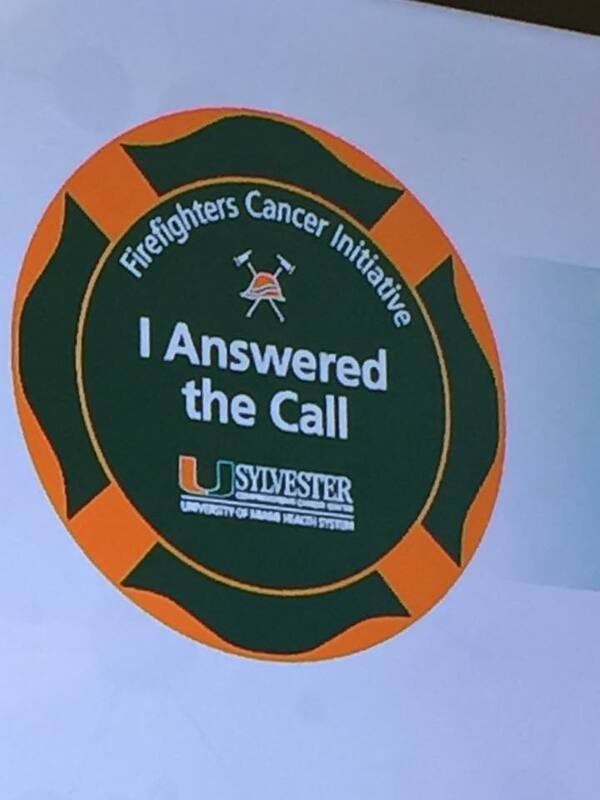 Also feel free to give us a call us at 877-989-7660 to discuss some of the fire equipment we sell that is specifically designed to help firefighter cancer prevention. 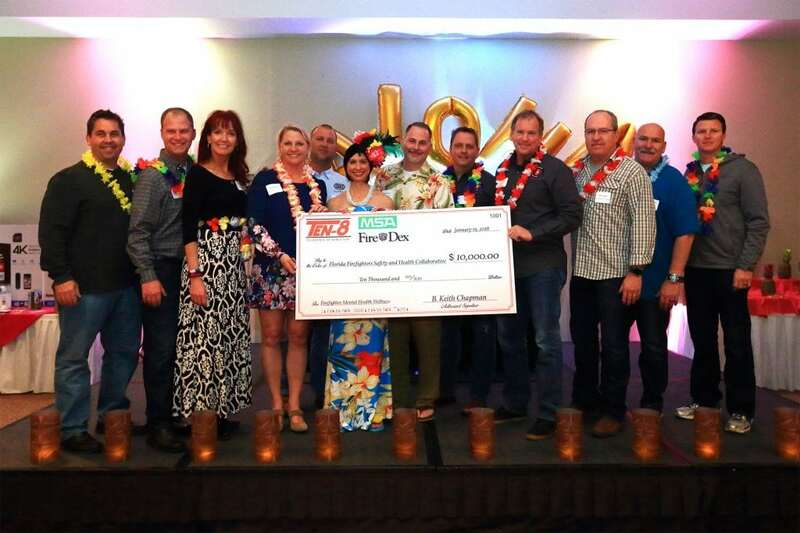 At Ten-8’s Hawaiian-themed Customer Appreciation event in January 2018, we presented a check for $10,000 to FFSHC. This donation was made so that there can be a focus on PTSD within the firefighting community. FFSHC offers resources for mental health, in addition to cancer prevention, fitness, and safety. 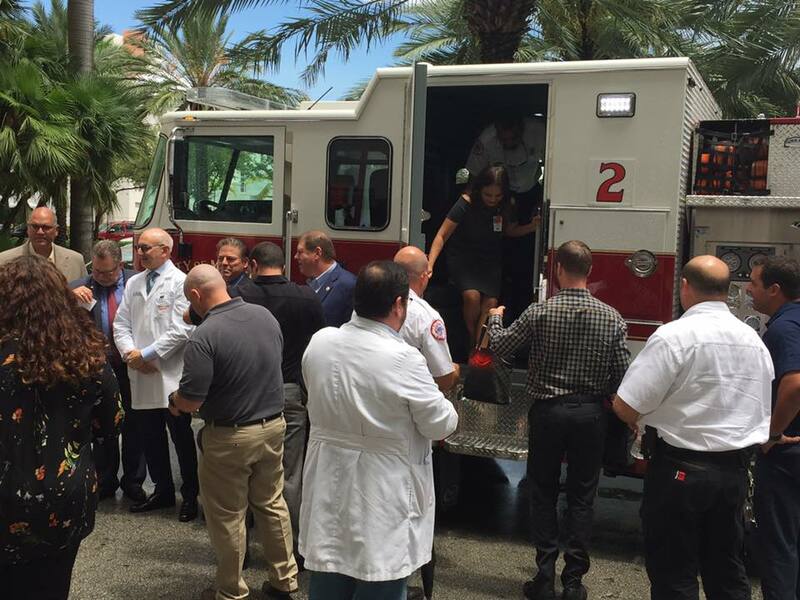 This donation will serve Florida firefighters who are suffering from mental health related issues. FFSHC is committed to providing methods of hope and healing to those who need it, and Ten-8 is honored to provide funding to such a worthy and important cause. 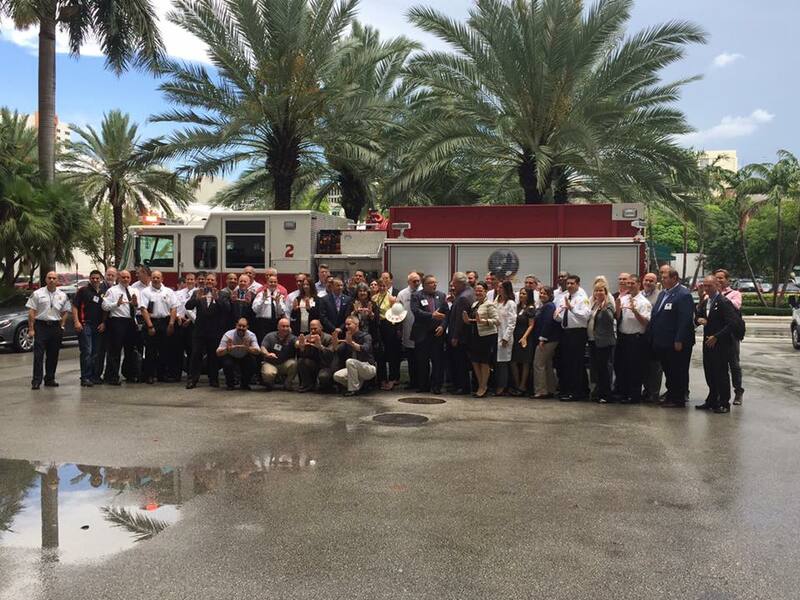 To learn more about the Florida Firefighters Safety and Health Collaborative, visit their website! Give us a call at 877-989-7660 if you have any questions regarding this partnership!